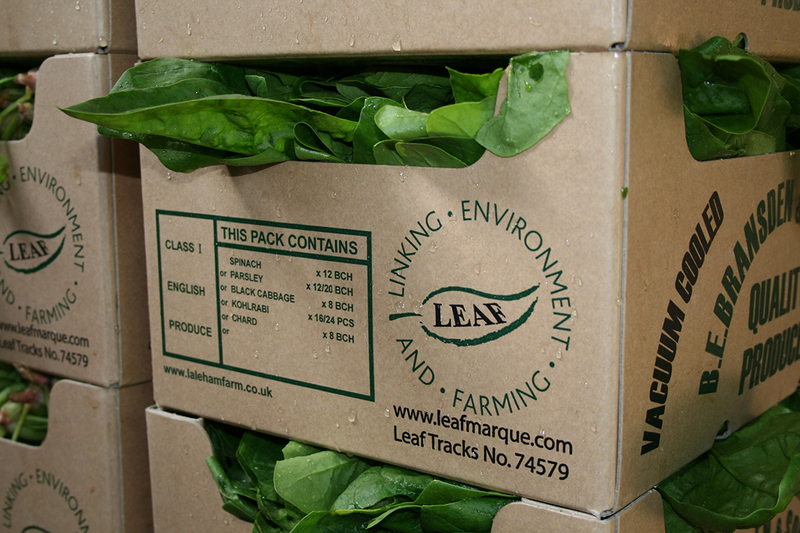 LEAF Marque certified producers and buyers can help caterers meet the Silver and Gold Catering Mark Standards. These Standards meet or exceed the new Balanced Scorecard and Government Buying Standards (GBS) criteria for food and catering. Public institutions can use the Food for Life Catering Mark to help implement the new GBS and ensure that LEAF Marque Chain Of Custody certified products are being used. Most importantly, the scheme provides an independent endorsement that these standards are genuinely met, and can track LEAF spend through Food for Life Catering Mark menus. What is the Plan for Public Procurement? The Food for Life Catering Mark is a well-established scheme for caterers that shares common objectives with the Plan for Public Procurement. Membership of the scheme provides caterers with independently verified evidence of their achievements. It incorporates a wide range of product assurance schemes including LEAF Marque and will generally guarantee good or excellent performance against the award criteria in the Balanced Scorecard. The Government’s new Plan for Public Procurement aims to ensure that public sector procurement of food and catering maximises the health of people, backs a competitive UK food and farming sector and delivers value for money. Improving and building on the Government Buying Standards (GBS) for food and catering, the Plan introduces a ‘Balanced Scorecard’ to help procurers asses different contracts according to how well they meet certain criteria, such as health and wellbeing, sustainability, resource efficiency and quality of service. Public sector procurers are now looking out for how caterers can meet the Balanced Scorecard criteria. The Food for Life Catering Mark is recognised in the Plan as a guarantee that LEAF Marque Chain Of Custody certified products are being served in public sector menus - helping procurers to meet the GBS. The Balanced Scorecard refers to the Food for Life Catering Mark as a well-established scheme which rewards use of LEAF Marque Chain Of Custody certified products within the Silver and Gold standards. The Scorecard recognises that the use of LEAF Marque Chain Of Custody certified products can be verified through the Food for Life Catering Mark. The Food for Life Catering Mark incentivises, rewards and the Standards, so is a unique way of verifying that LEAF Marque Chain Of Custody certified products being served in our public sector institutions – helping them to meet the GBS and Balanced Scorecard criteria. With nearly half a million meals served every day to Food for Life Catering Mark Standards, caterers are increasingly using LEAF Marque Chain Of Custody certified products in menus to win points for the Silver or Gold award. The Government’s single supplier information database, SID4GOV has been developed and updated. This will be used as the procurement portal for the new standards, providing the opportunity for suppliers and buyers to engage. The portal allows all types of food and catering suppliers to register and assess products and services, promote their business to many food buyers and demonstrate compliance against the new standard. The Government’s new Plan for Public Procurement has produced an Assurance Booklet that provides guidance for public procurers, caterers, distributors and food service companies on Assurance Schemes.